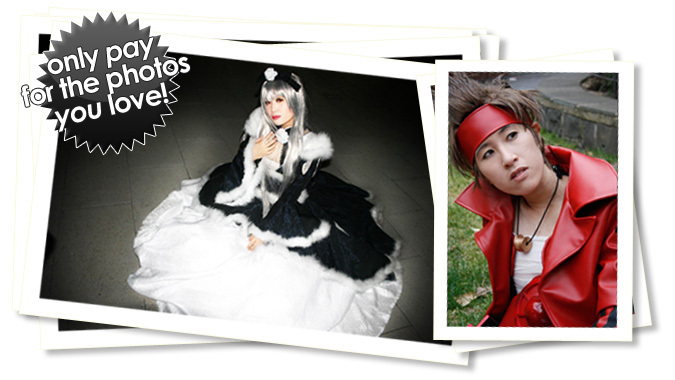 At Prince Photography we aim to provide a professional and affordable service that captures your cosplays at their best. We specialise in portraiture sessions on location within the Perth metro region or photoshoots in a studio environment. Whether you're after photos to remember your cosplays, special shots to put in your portfolio or just to show off your work. We can help! Our photography shoot sessions can either be booked at a low price, or we offer discounted studio sessions at various cosplay events and conventions. To purchase prints from your event: Click the “Gallery List” in the top right hand corner. Just order the photos from the comfort of your chair and they'll be posted straight to your home. Easy! A night of fun, food and cosplay at the PAniC Annual Ball. This year it was held at The Old Swan Brewery with a Japanese theme. Check out the gallery list for the photos now!